Beardstown is located on the Illinois River, which plays an important role in the economy and history of the community, and is the site of two grain terminals where farm products are transferred to barges for transport. Hunting, fishing, and outdoor recreation along the river contribute to the local economy. 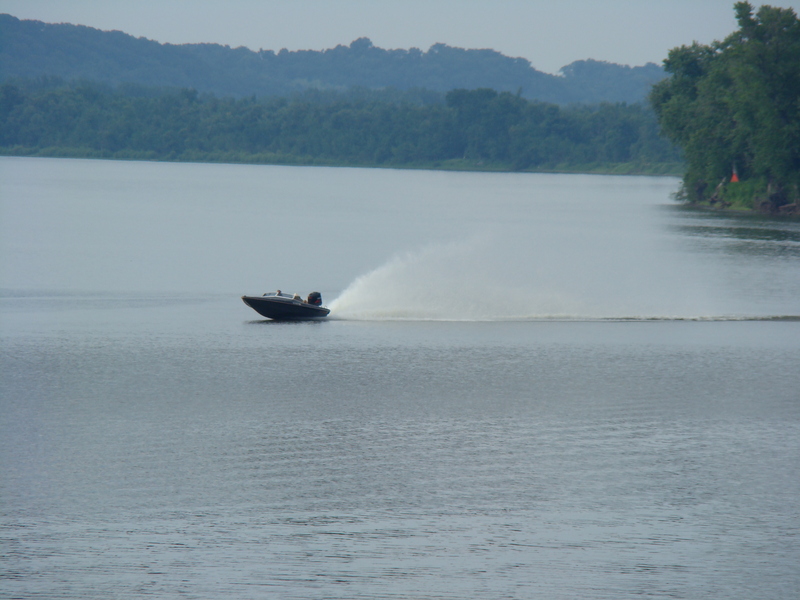 There are multiple viewing locations along the Illinois River at Beardstown, also known as Mile 88! A prominent viewing platform is available in downtown Beardstown at the end of State Street – near the Beardstown Post Office.